Here is a sign of a real plan for development in Haiti. 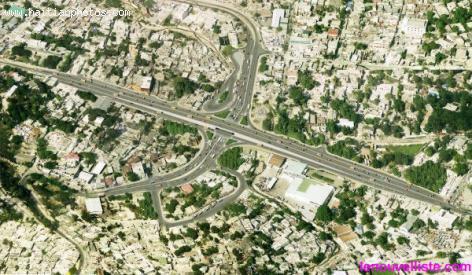 The Haitian government has a plan to improve traffic condition in Port-au-Prince. They will to build motorways over Carrefour and Delmas to alleviate traffic in these areas. Funding for the project is available and work expected to start soon.